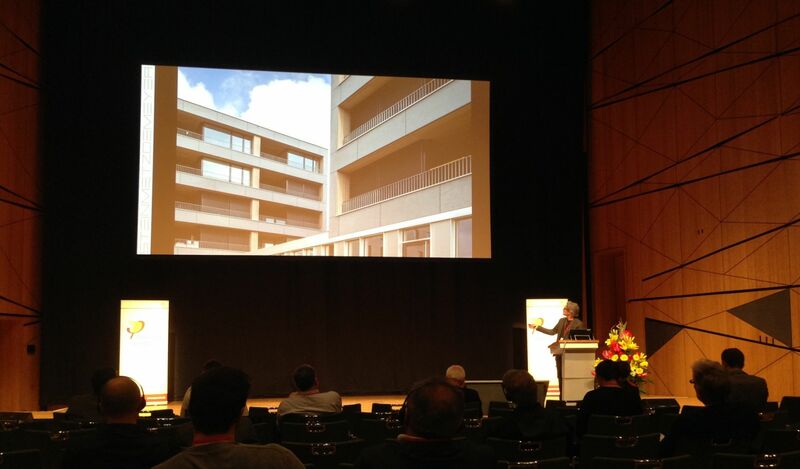 STEINMETZDEMEYER was present at the International Passive House Conference 2016 in Darmstadt on 22 and 23 April. 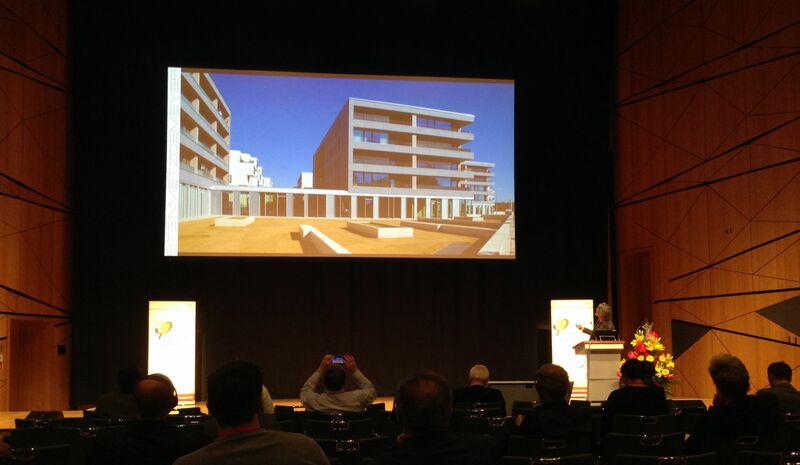 On this occasion Nico Steinmetz introduced the residential building project carried out according to the criteria of PHI in the Quartier Grünewald (Kirchberg) for SNHBM. 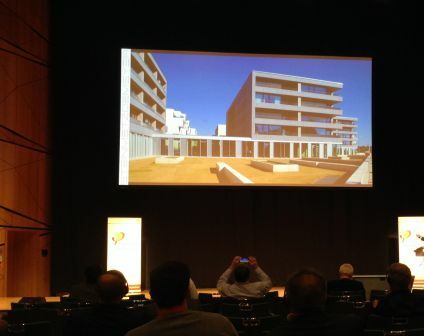 The world's first Passive House was built in Darmstadt 25 years ago – and a recent follow-up study has proved the sustainability of this concept. 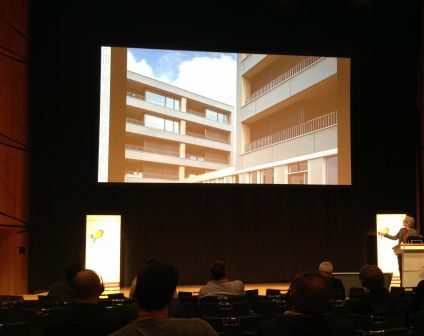 Well over 90 percent of the energy for heating is still being saved today. 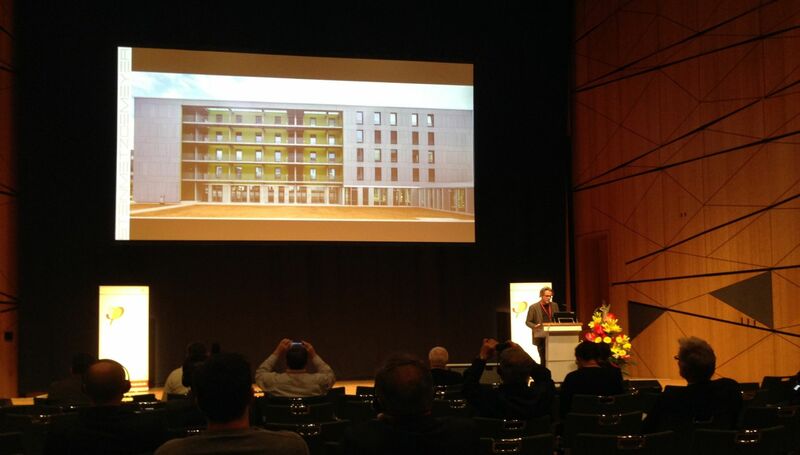 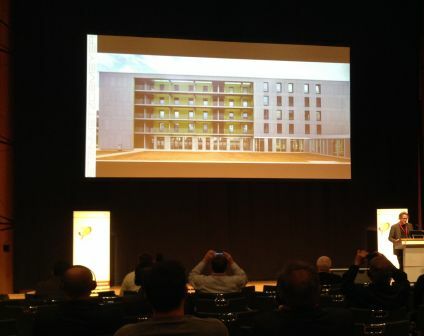 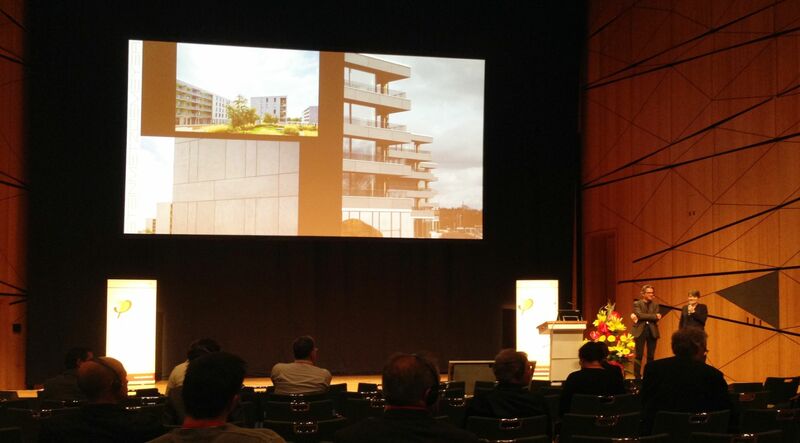 The International Passive House Conference on 22 and 23 April 2016 was therefore not only looking back at the beginnings, but also setting sight to the future. 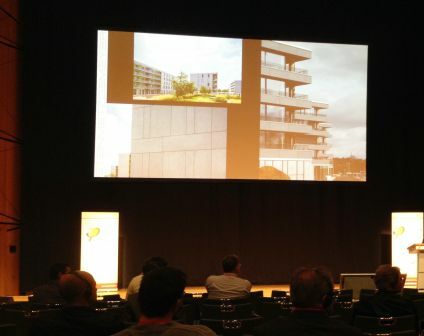 Experts from around the world presented projects, solutions and approaches which make the building sector sustainable and fit for the future.